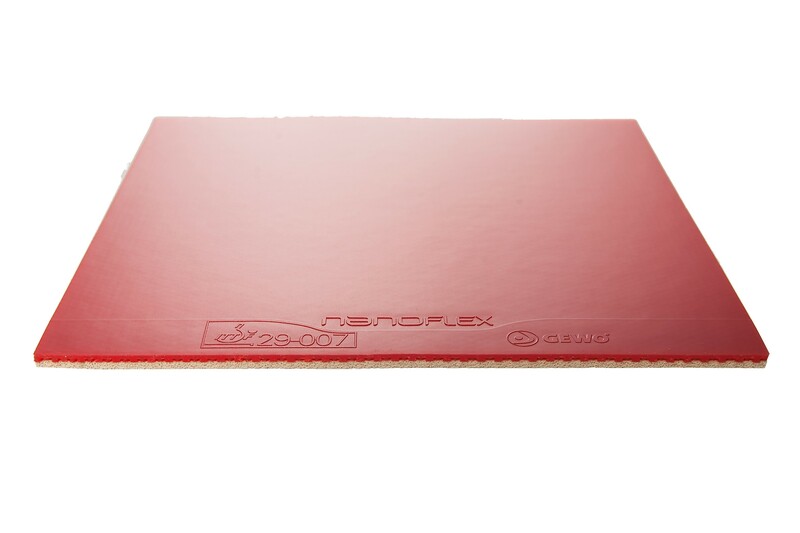 The nanoFLEX series offers tremendous feeling with the optimum dynamics of spin and power for all professional and serious players. The GEWO nanoFLEX is built with the medium sponge of the nanoFLEX series. This rubber with its medium+ sponge closes the gap between the harder FT48 and the soft FT40 version. Here the pip geometry was developed in order to generate a perfect balance between spin and speed. Whether close to the table or mid distance the FT45 offers more precision pressure play and a great option of varying spin strategies. 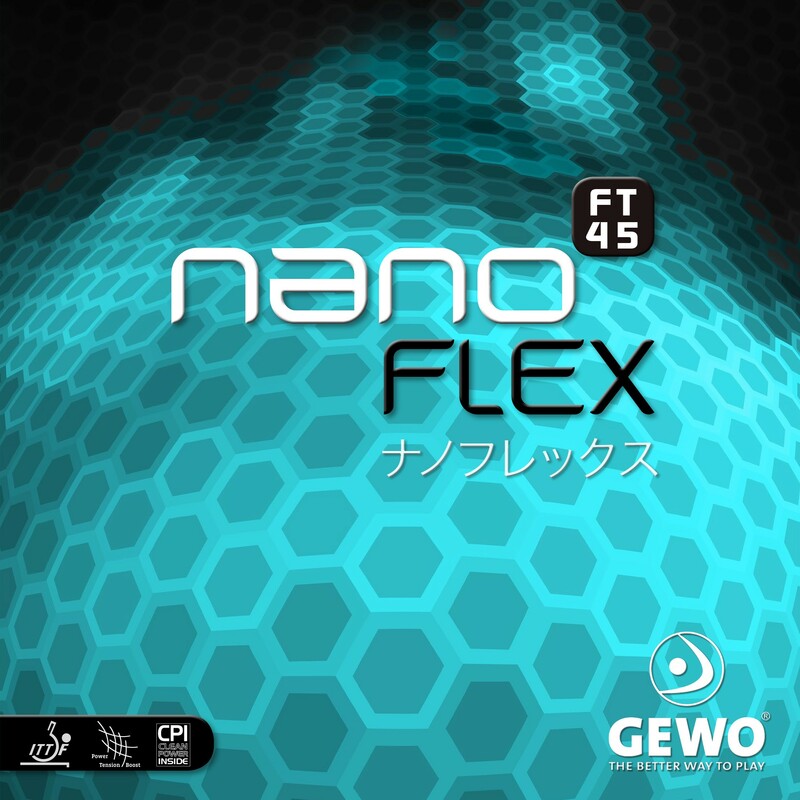 nanoFLEX FT45 is ideal for top spin players looking for a medium sponge with the main focus on spin and power. Good spin, nice control, speed is fast too, l have all three serie of the nanoflex, this one more suit me!